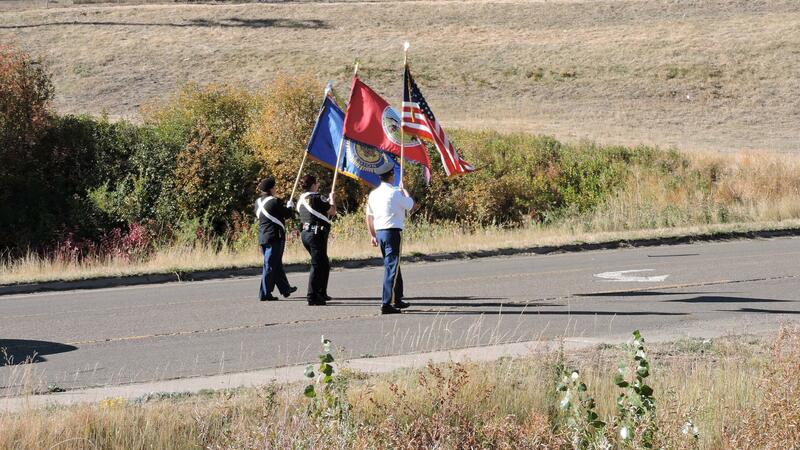 The Chippewa Cree Tribe of Rocky Boy's Indian Reservation is governed by the Chippewa Cree Tribal Government. 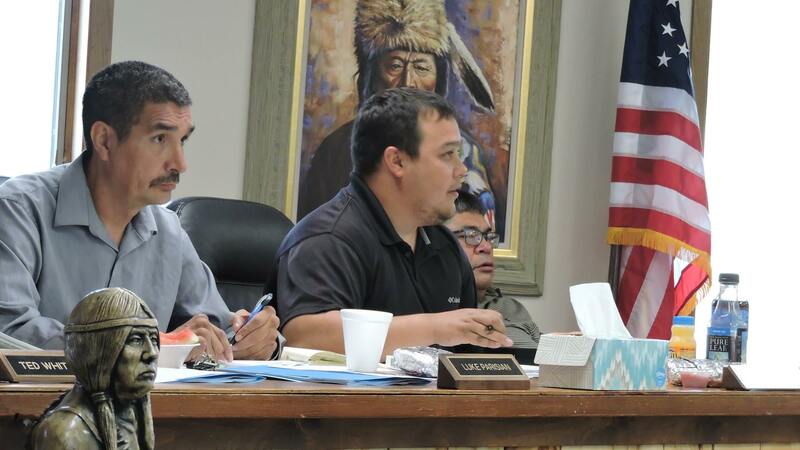 The primary leadership of the Tribal Government is comprised of eight Business Committee Members and one Chairman. All are voted in by the members of the Chippewa Cree Tribe to staggering 4-year terms of office. A member of the Business Committee is selected as Vice-Chairman by the Business Committee, while the Chairman runs for election at-large. The Business Committee acts as the Executive and Legislative branches of Tribal Government. 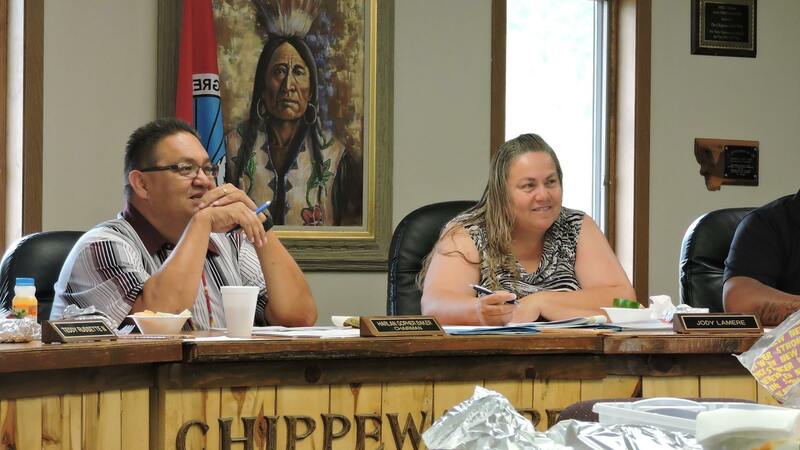 A separate board is appointed by the Business Committee to four-year terms to oversee the Judicial branch of the Chippewa Cree Tribal Government. 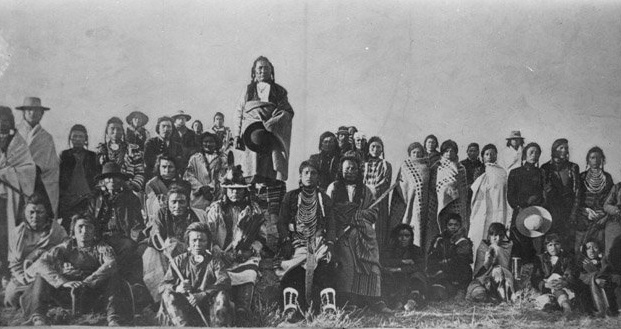 The mission of the Chippewa Cree Tribal Business Committee of the Rocky Boy's Indian Reservation is to conduct all tribal affairs to the best advantage and understanding of the tribal members. 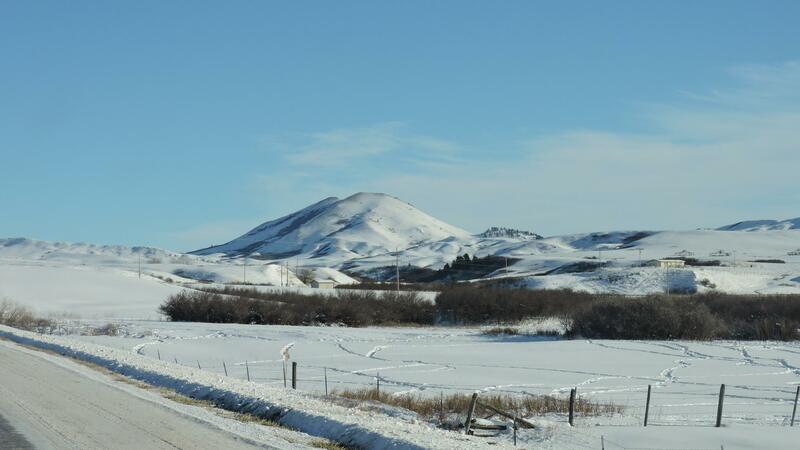 The goal of the Chippewa Cree Tribal Business Committee is to provide services which are to the best advantage and understanding of the Chippewa Cree people. The Business Committee also appoints individuals from their own ranks and from members of the community to serve on different lessor governing boards. 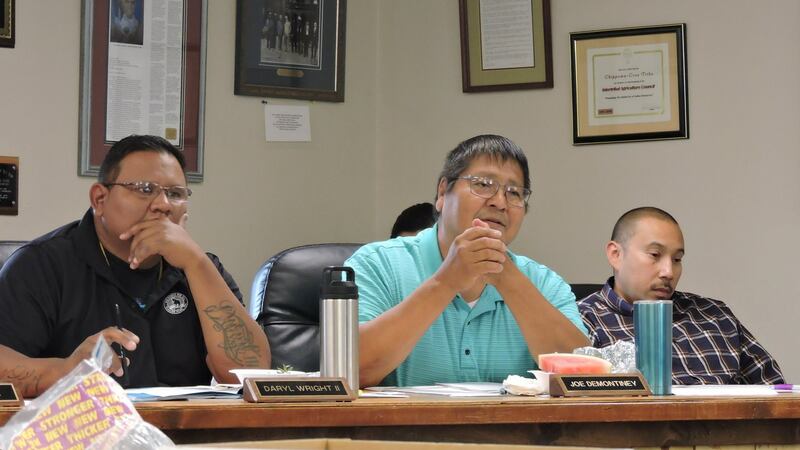 These boards, such as Health Board, Human Services, Natural Resources, Water Resources, and the Community Development Corporation govern the different departments and enterprises of the Chippewa Cree Tribe. Each board, as well as the Business Committee, hold regularly scheduled meetings each month. Some boards may meet more than once a month depending on the needs of the department they oversee. The boards also have their own Chairman, Vice-Chairman, and Secretary who are appointed by majority vote of the respective board. The Chairman of the Sub-Committees report directly to the Business Committee.